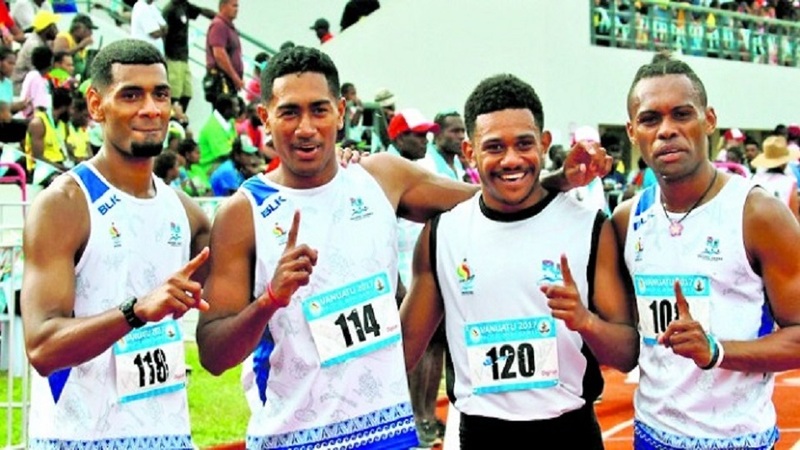 Athletics Fiji is aiming at taking 25 athletes to the 2019 Pacific Games in Samoa. These consists of 10 females and 15 males. 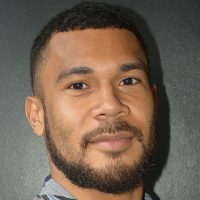 Head Coach Albert Miller says they are slowly building up the momentum and hoping to rope in athletes as soon as possible so that they have ample time to prepare.